To provide comprehensive online content to help you learn the skills you need to use your key device to its full potential. 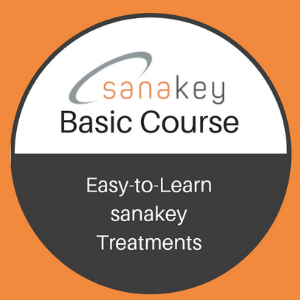 keytraining.online the leading online learning company that helps you learn how to use and apply sanakey and physiokey devices for fast pain relief and functional restoration. 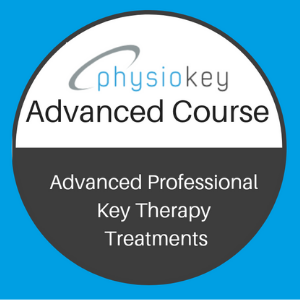 Through free and individual subscriptions, members have access to key training.online videos taught by recognised industry experts. 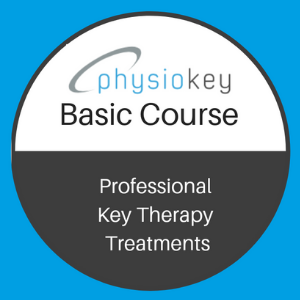 keytraining.online was founded in 2015 and is headquartered in Sydney, Australia and has offices Rossland, BC, Canada and is funded by Bioelectro Pty Ltd.
Chris Mortensen BA USyd, Dip RM, is regarded as one of the world’s most experienced practitioners, educators and presenters in the field of feedback-controlled non-invasive neuro-stimulation therapy. With a background of physical therapy, and with over 14 years clinical experience as a specialist pain relief therapist, Chris has earned an enviable worldwide reputation for outstanding results using this therapy. He is sought by patients in Australia and abroad as well as elite and World Champion athletes to treat painful conditions and injuries as well as help facilitate winning performances. 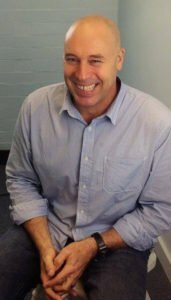 As head therapist and co-founder NS Health Australia, a company that pioneered the non-invasive neuro-stimulation therapy clinic concept, Chris has operated a successful specialist pain relief clinic in Sydney, Australia since 2004. Chris’s passion for treating and educating people about this technology drives him and has earned him a world-wide reputation as a dynamic, engaging and entertaining trainer and speaker who ‘lives and walks the talk’. Seeing the need to educate in the simplest way possible (and being well aware of the logistics of being in Australia!) Chris began making therapy training videos in 2008 and has continued to make videos since.